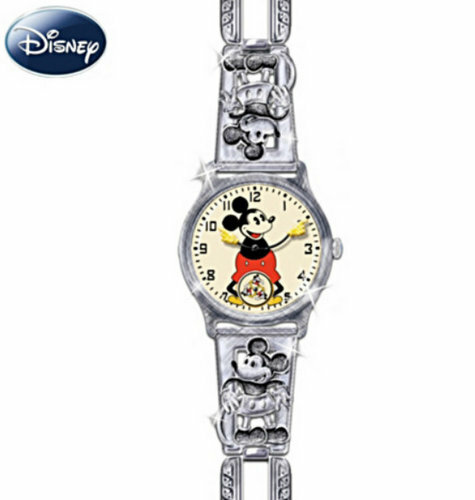 Home » Top 10 Disney Gifts for Mom…with One to Grow On! 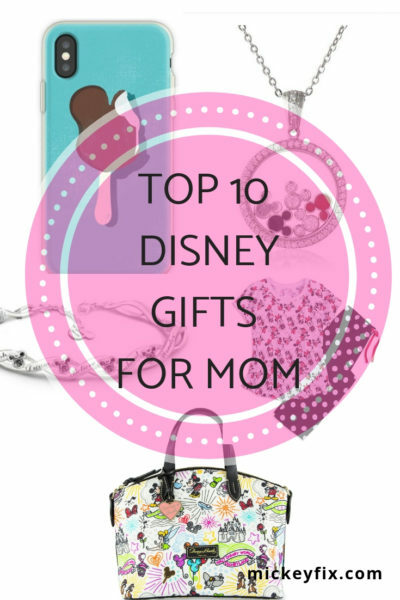 Top 10 Disney Gifts for Mom…with One to Grow On! Oh, Mom. The noses you clean. The tubs you scrub. The messes you unmess. Can we really ever show you our gratitude for having our backs from babyhood ’til now? You’ve done a great job over the years pretending to adore those macaroni necklaces, and we appreciate that. But this year, we want to shower you with more than just macaroni and glitter. So we’ve compiled a list of our Top 10 Favorite Gifts (plus one to grow on) all for YOU, Mom, the one who survived our first-year of violin practice and pretended we were AWESOME. You can personalize this Gold Bar Necklace by Rebecca Hook with your birthday on it. Or her birthday. Or the day you promised to move out and never come back. It’s up to you, and she. will. LOVE. it. Just let Mom sleep already, huh? It’s Saturday and the woman deserves to NOT make you breakfast. She’d much rather be hittin’ the sheets with her BFF in these comfy Minnie Mouse Pajamas! Mom, you’re like a Living, Breathing Mickey Mouse, and you know we mean that as a compliment. We can’t help but smile as soon as we see your cheery face, and we hope this Mickey Silver Cubic Zirconia Pendant will make you as cheery as we are when you’re standing right beside us, puffing up our teeny, fragile egos like the magical being you are. Oh, sorry, Sis, you didn’t know Haunted Mansion was Mom’s favorite thing on EARTH? Then you wouldn’t have known to get her this super-fly Haunted Mansion iPhone Case that’s going to make her love me better for at LEAST 3 days. 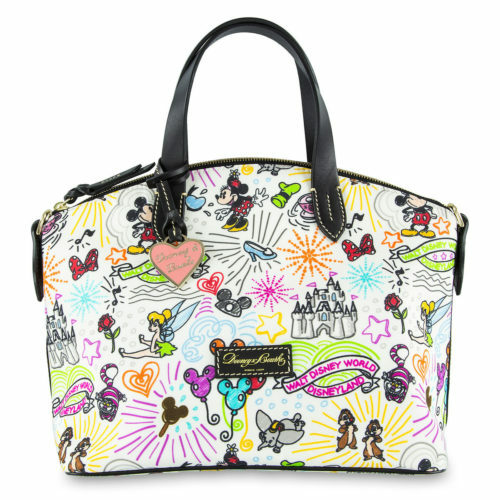 You will get so many bonus points for giving your Mom this Disney Dooney and Bourke Satchel that she may stop opening presents for the rest of the day. Because she’s passed out on the couch from sheer happiness. 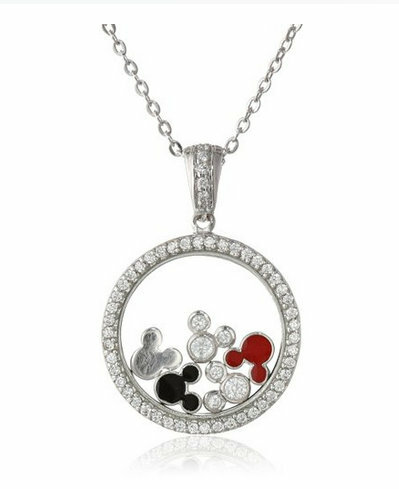 If you’ve got a Mama who loves Disney, likes to accessorize, but likes her Diz with a dash of different here’s the perfect thing. This bracelet is covered in black Swarovski Crystals, the cooler cousin of the regular Swarovski Crystal. 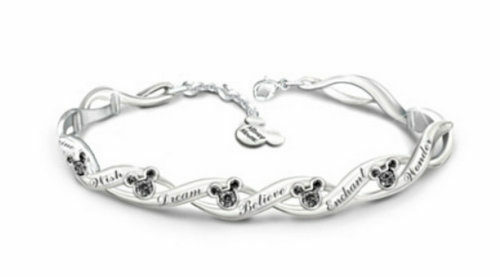 This Disney Bracelet just might be the Disney thing she never knew she needed! Just give Mom a BREAK already! Sometimes, she just likes to be alone with her “stories”, whether they be on TV or in a book. And this is the perfect melange of both: her favorite old school TV character from the Wonderful World of Walt Disney in book form! 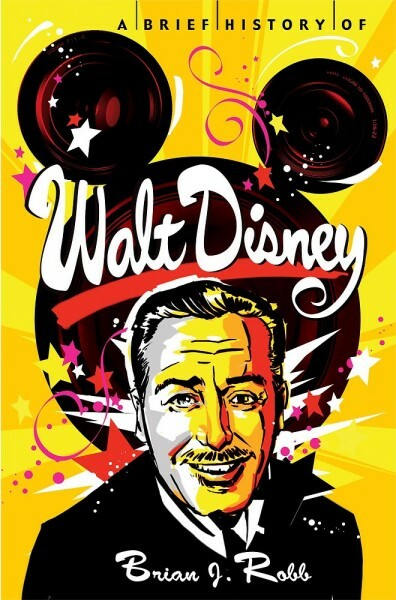 Give your Walt Lovin’ Mama this A Brief History of Walt Disney Book and watch her face light up like a cathode ray tube! 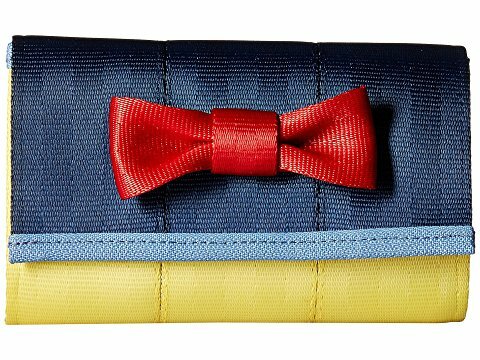 If Mom is a Harveys fan, this Harveys Snow White Wallet is a slam dunk. If she’s not yet a Harveys fan, you will have created a new, obsessed fan. A fan who may thank you relentlessly with homemade food and/or extra gifts that may not be made available to your siblings. I can’t promise anything, but hey, give it a whirl. 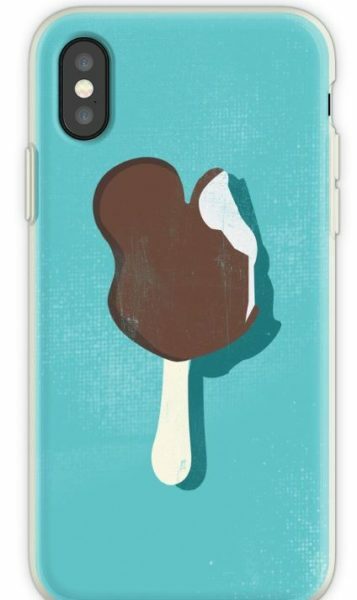 Treat Mom to a brand-new iPhone case that will remind her of her sweet, sweet offspring…and ice cream dipped in chocolate. It’s a double-dose of holiday happiness! I’m betting she’s gonna love this Mickey Mouse Ice Cream Bar iPhone Case, available in this super-cool blue, or in mama-tastic pink! Mom deserves bucket loads of thanks and love all year long, but picking up one of these goodies for her will get you in her good graces AND earn you at LEAST three months’ worth of gratitude points. So click, click away on any of the links or the pictures and let the magical Internet Elves help you earn major Mom Points this holiday season. Shopping for other family members and friends? We’ve got plenty more where these came from! 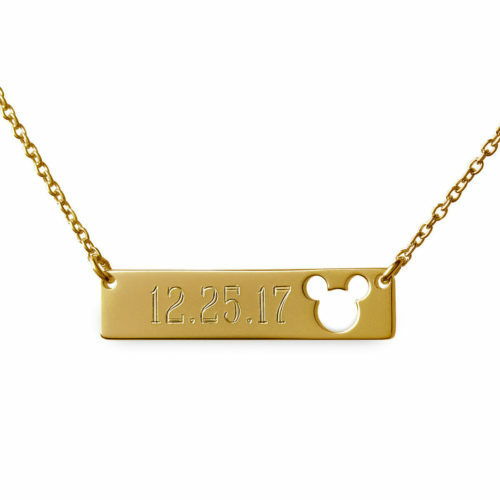 Be sure to check out all of our other Disney Gift Guides here!